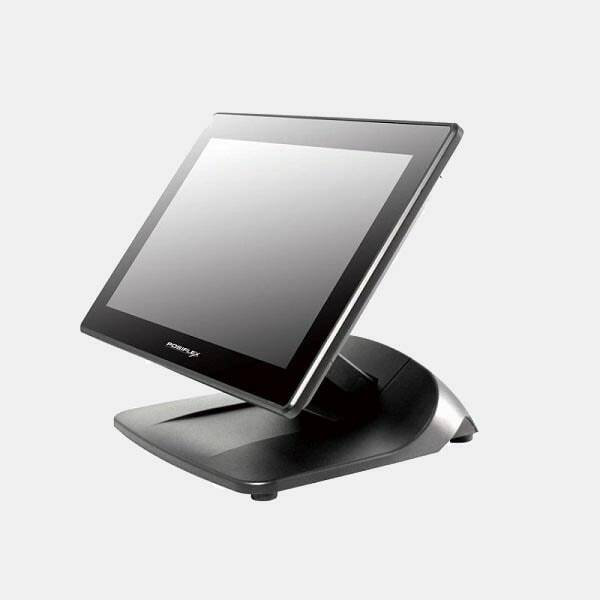 Menulux POS is a cloud based mobile POS system application works on Android tablets. Download from the Google Play Store to your tablet and start using it right away. Menulux cloud platform allows you easily manage your business remotely by accessing all of your information from a computer, tablet or smartphone. 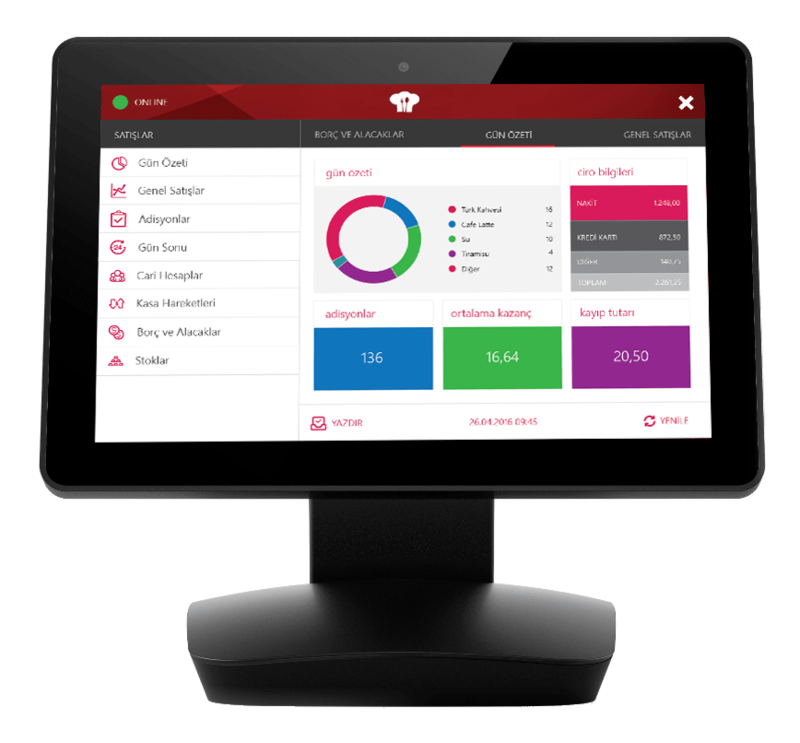 Menulux POS is a mobile order, sales and automation solution that enables you to track orders and checks in restaurants, cafes, patisseries, coffee shops and hotels. 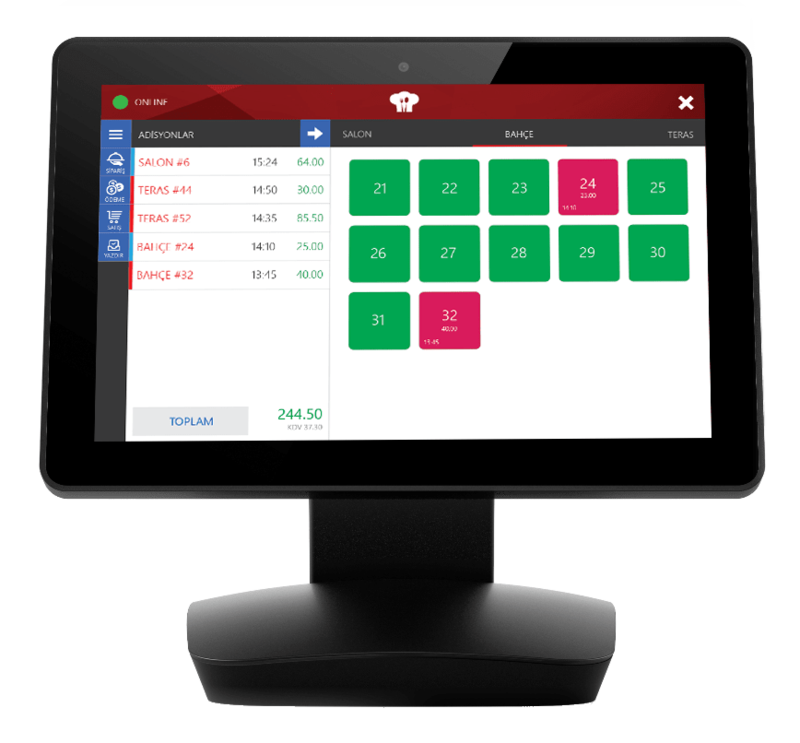 Menulux POS is designed to easily identify your products, menus and categories so you can start getting orders and payments within minutes. Easily navigate through categories, filter the products, take orders and use options to clarify them. We keep adding elements to make your life easier, your profits greater, and your business run even more efficiently. Apart from classic functions, there are additional functions such as split, merge, check transfer, discount management, cancellation and refunds. Select products and perform any desired function. You can easily split, merge or transfer orders to other tables if required. You can start taking orders by selecting a table in your floor plan. By selecting an active table, you can view all of the order details. You can move orders to another table or combine tables if required. Create custom tables for the names of your regular customers. Choose table to print the table's account or get a payment with one-touch. Payments can be made in cash, credit card, ticket, etc. Take them in whole or in pieces, or transfer them as a current account debt. 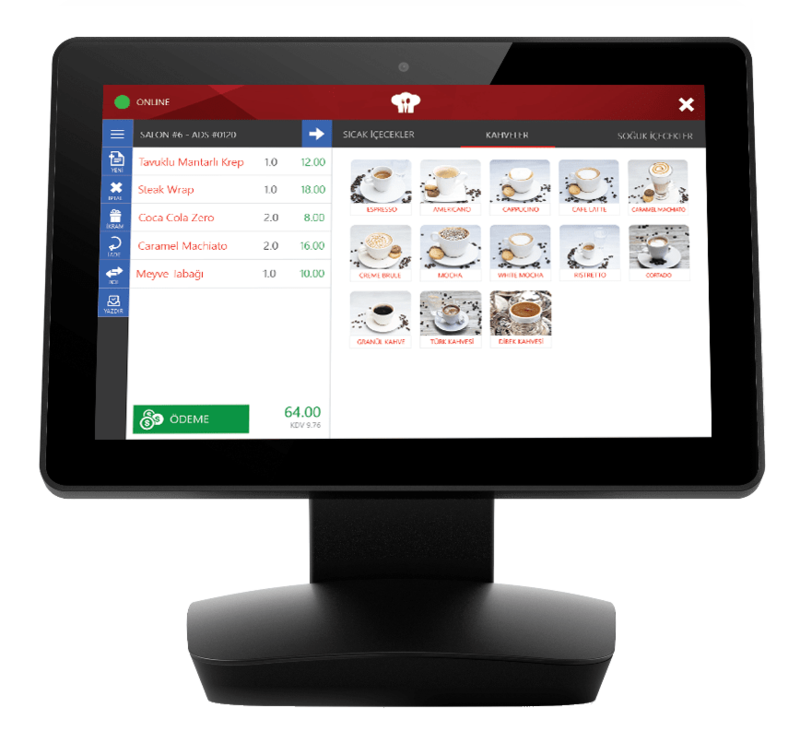 Menulux shows you the full picture, so you can understand and fine-tune your business. By knowing everything about your business, every decision is an educated one. Analyze your product sales over the course of the day through visual graphs and reports. See your business’ total sales, checks, revenue and much more for a full understanding. Create current accounts, and follow credit and debits of these accounts. Break down and analyze the transactions processed during the day. Manage drops, payouts, and more to ensure an accurate cash drawer. Save hours managing your inventory. Menulux makes it easy to manage inventory, whatever the size. Keep track of your product and raw material inventories, observe your stock movements, validate stocks with periodic counts. 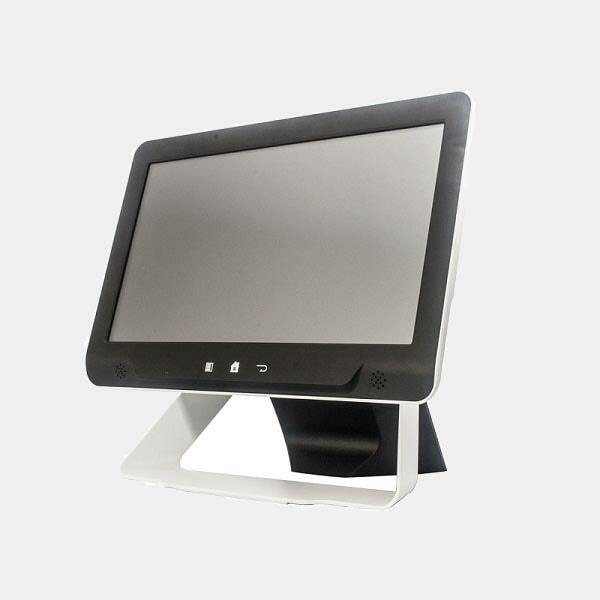 You can use the Menulux Point of Sale system on many Android tablets and industrial POS terminal devices of different sizes and specifications. 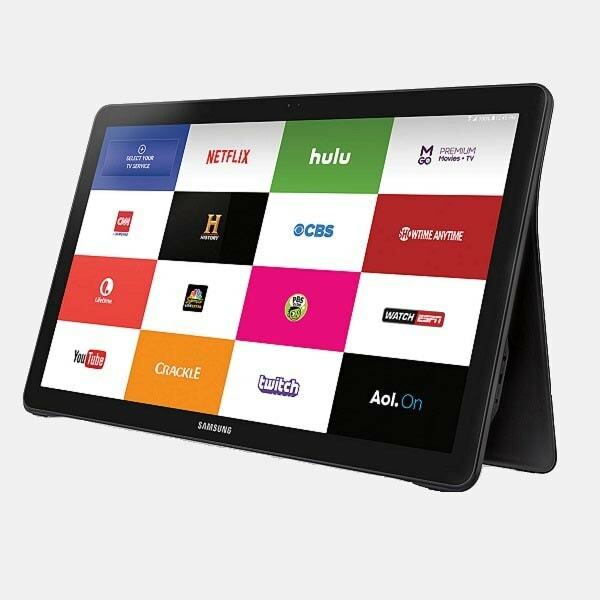 Let's set up a customized device configuration together that would best suit your needs and rest assured that you get the best and affordable professional system solution. 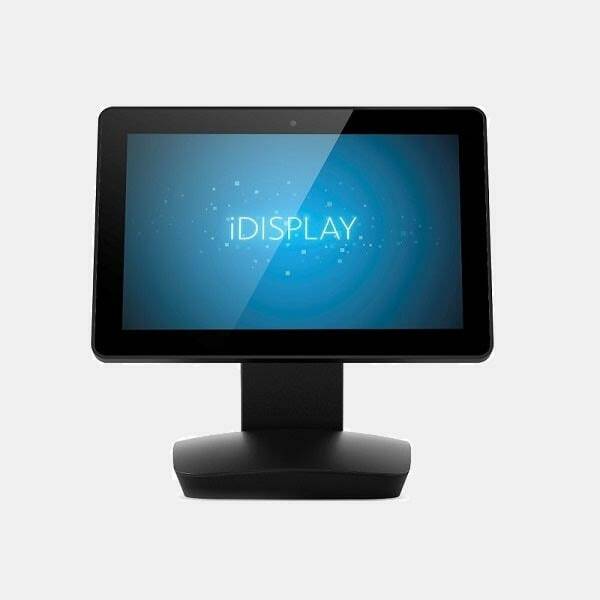 Start trying Menulux POS system by downloading Android app from Google Play store.